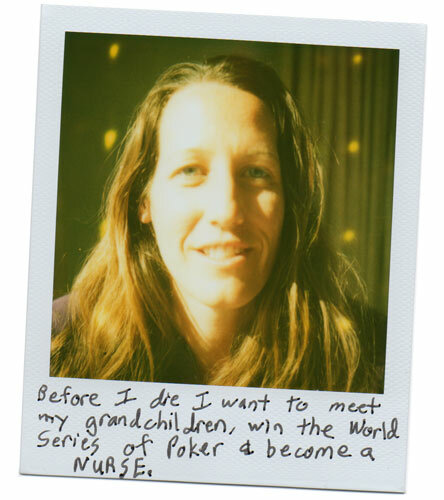 Before I die I want to meet my grandchildren, win the World Series of Poker & become a NURSE. 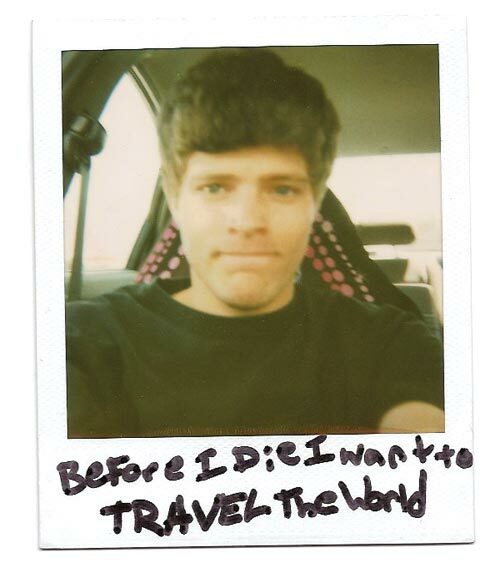 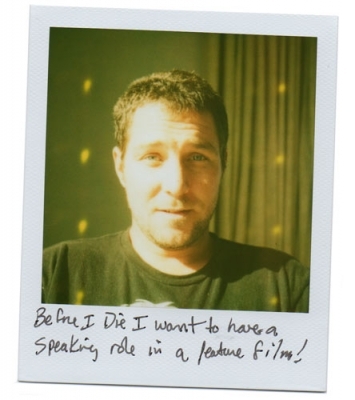 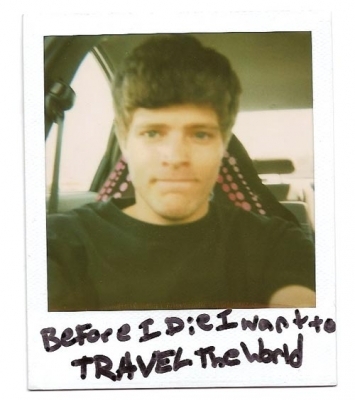 Before I Die I want to have a speaking role in a feature film! 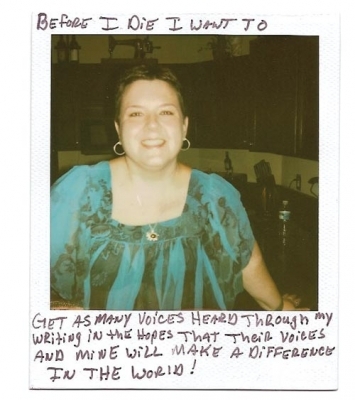 Before I die I want to get as many voices heard through my writing in the hopes that their voices and mine will make a difference in the world!